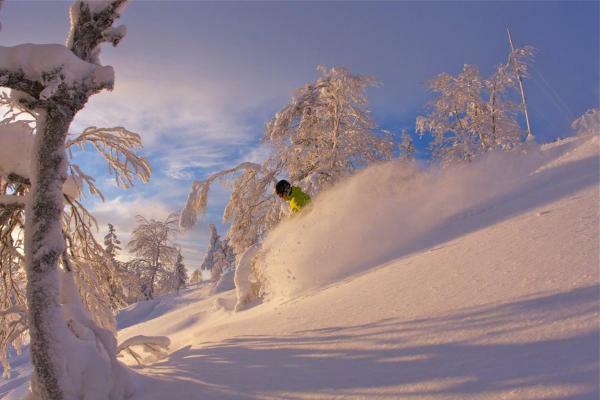 Situated by Lake Pyhäjärvi, 1.5 km from the Pyhätunturi ski slopes, these self-catering apartments offer comfortable accommodation. The Pyhä-Luosto National Park is just 6 km away. 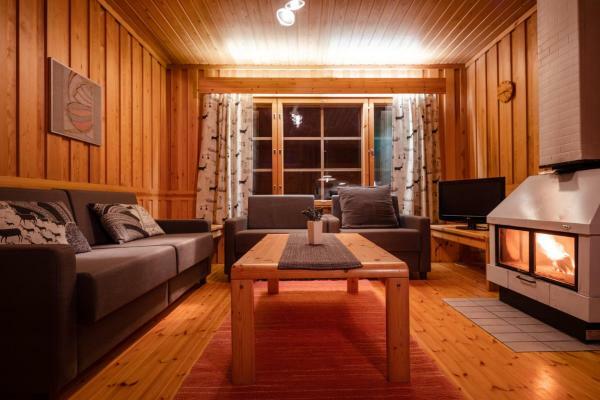 In a quiet setting right by Lake Pyhäjärvi, just 1.5 km from the Pyhätunturi ski slopes, the self-catering Pyhän Asteli Log Cottages offer comfortable accommodation. Situated 3 km from the slopes of Pyhä Ski Resort, these brightly decorated apartments include private saunas and fully equipped kitchens. Luosto Ski Resort is 23.5 km away. 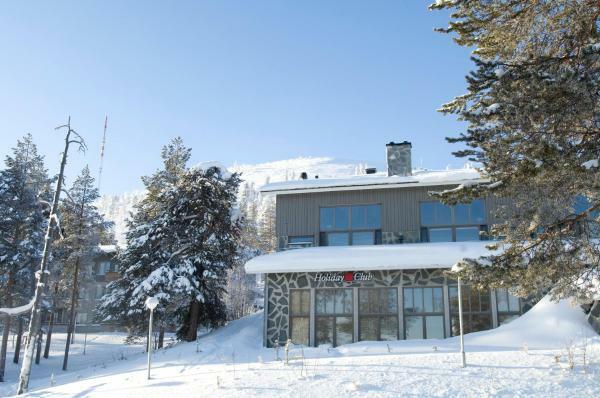 These modern apartments are located just 50 metres from the slopes of Pyhä Ski Resort. All include free private saunas and fully equipped kitchens. Kemijärvi city centre is a 45-minute drive away. 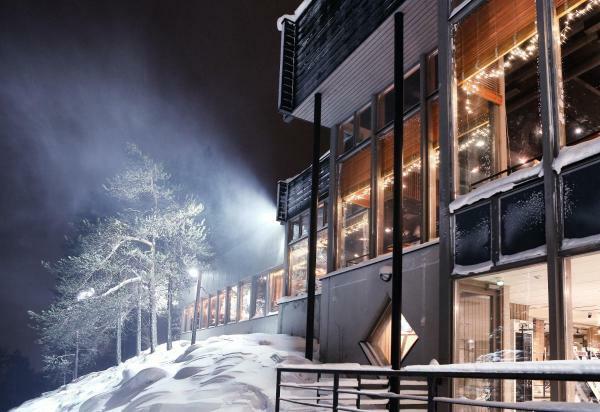 Featuring ski-to-door access and ski storage, PyhäSuites is located in Pyhä Ski Resort. 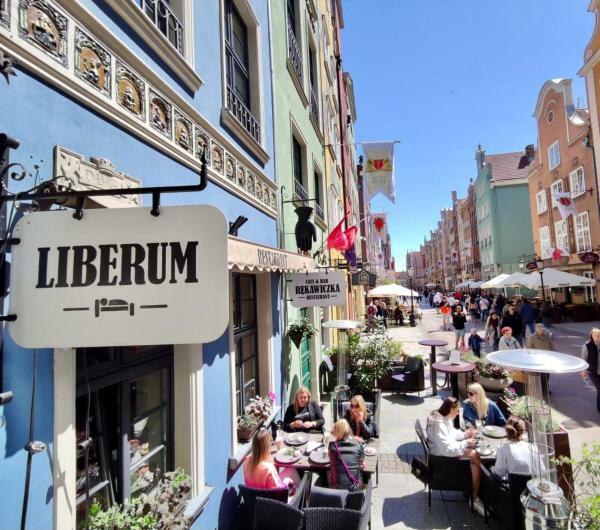 Each apartment boasts a sauna, private balcony and free Wi-Fi. The closest ski lifts are within 100 metres of the property. All units have a TV and dining table. Offering a sauna and outdoor fire pit, Lapland Villa is located in Pyhätunturi, in Pyhä ski resort. PyhäExpress chair lift is 600 metres from the property. Free Wi-Fi is offered. 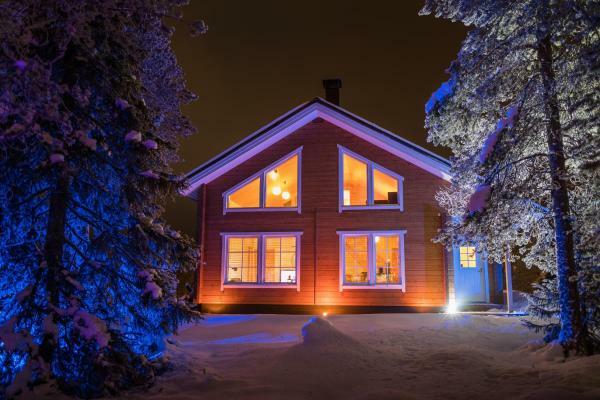 This property is located 300 metres from Lake Vuostimojärvi and 15 minutes’ drive from Pyhätunturi Ski Resort. 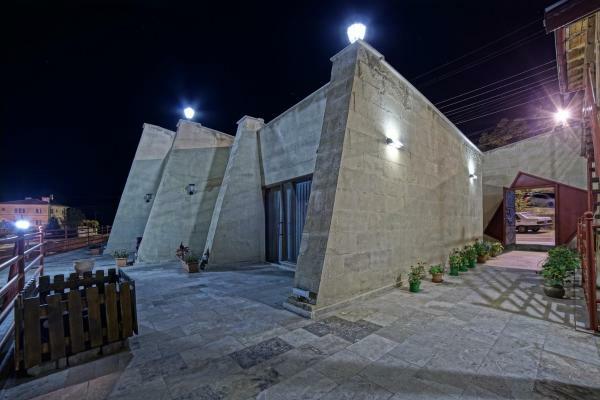 It provides free Wi-Fi, an on-site restaurant and a communal fireplace TV lounge. 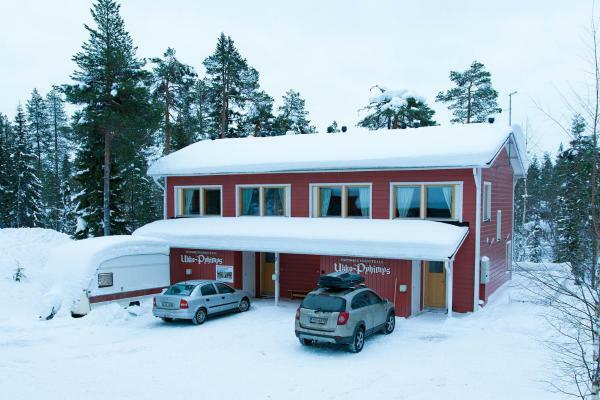 3.3 km from Pohjoisrinteenhissi, Lucky Ranch Homestay is set in Pyhätunturi and offers air-conditioned rooms. With barbecue facilities, the property also has a garden. Free Wi-Fi is included. 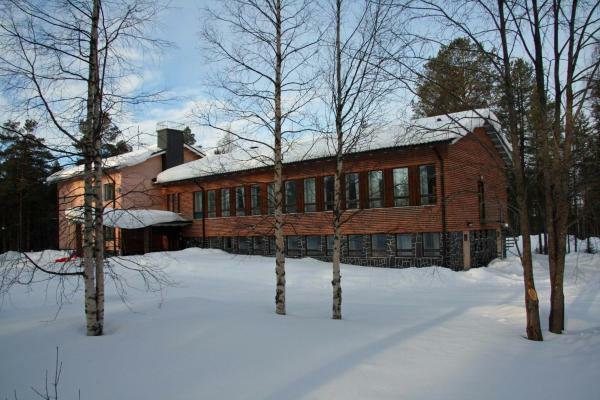 This ski-in/ski-out apartment is 50 metres from the nearest slope and 300 metres from Pyhä-Luosto National Park. 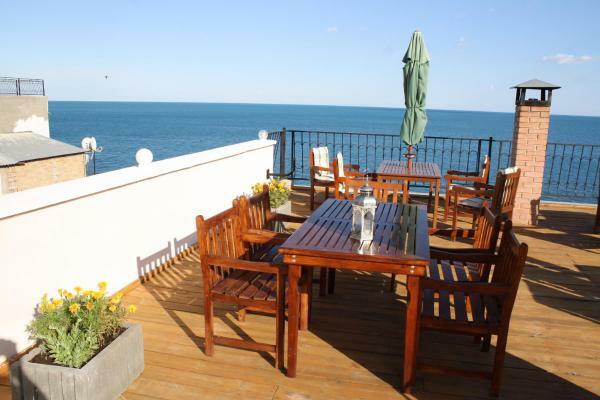 It offers a private sauna, full kitchen facilities and a lounge with fireplace. 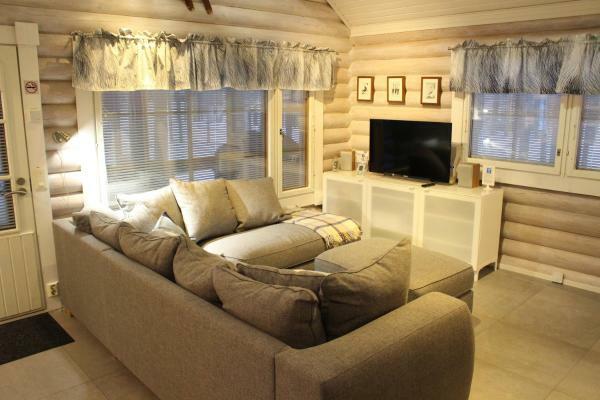 This cottage is 450 metres from Pyhä Ski Resort and 1 km from Pyhä-Luosto National Park. 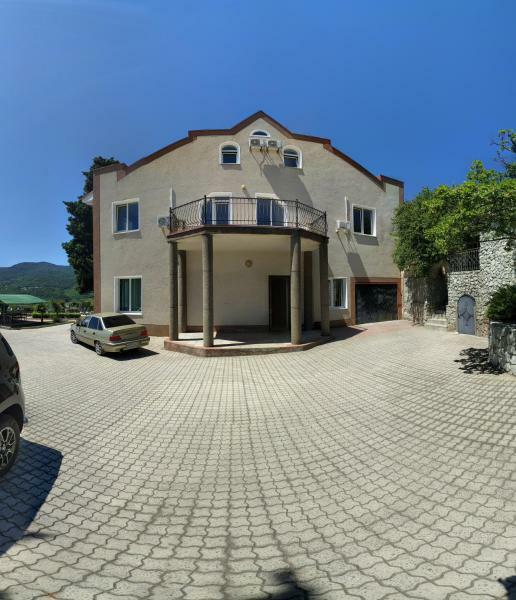 It offers a private sauna, full kitchen facilities and a lounge with fireplace. 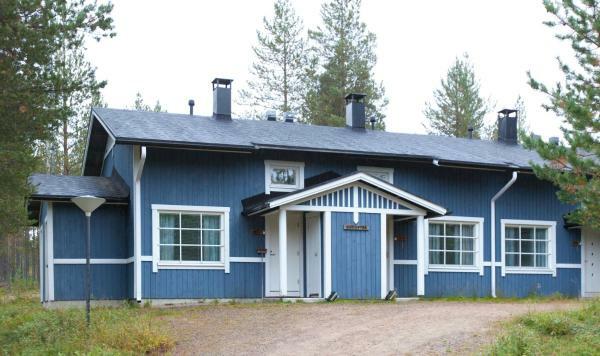 Pyhäkirnu Cottage has an electric cooker, microwave and tea/coffee facilities. Located in Pyhätunturi in the Lapland region, with PyhäExpress chair lift nearby, Pyhäkoti offers accommodation with free Wi-Fi. Complimentary private parking is available on site. 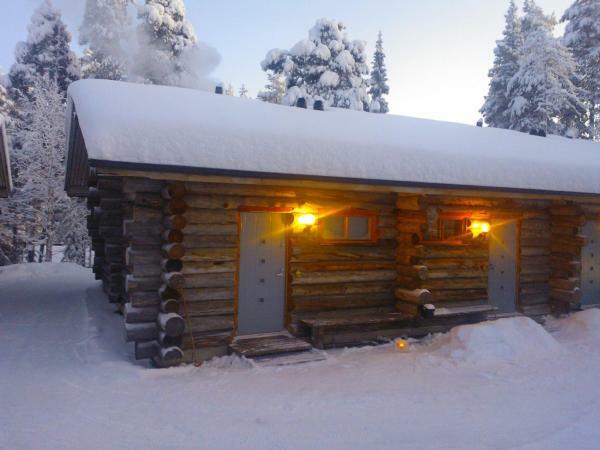 Located in Pyhätunturi, this holiday home features free Wi-Fi, a sauna and a terrace. 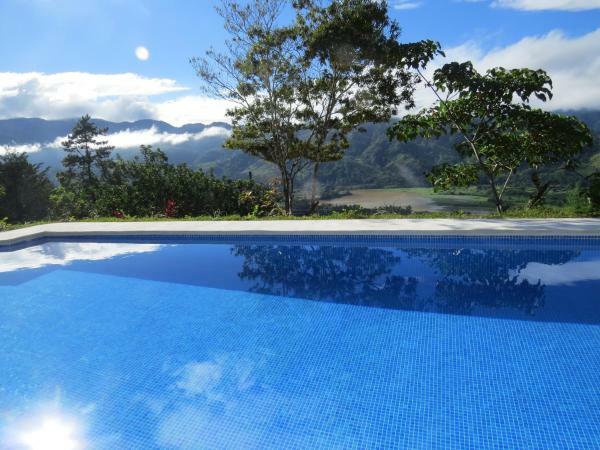 The property boasts views of the mountain. Free private parking is available on site. A dishwasher, an oven and a microwave can be found in the kitchen. Set high on the slopes of Pyhätunturi Ski Resort, Ski-Inn Hotel Pyhätunturi is next to Pyhä-Luosto National Park, in Finnish Lapland. 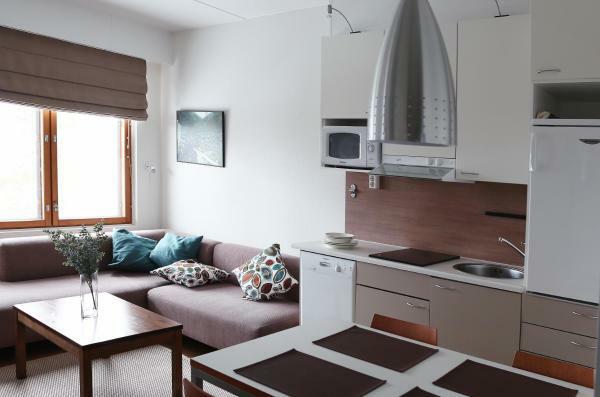 Its modern rooms offer free Wi-Fi, satellite TV and clothes dryer. Leisure facilities include a sauna and gym. Set a 10-minute drive from from Pyhätunturi Centre, this modern cottage has a private sauna, fully equipped kitchen and a terrace with lake views. Kemijärvi city centre is 43 km away.